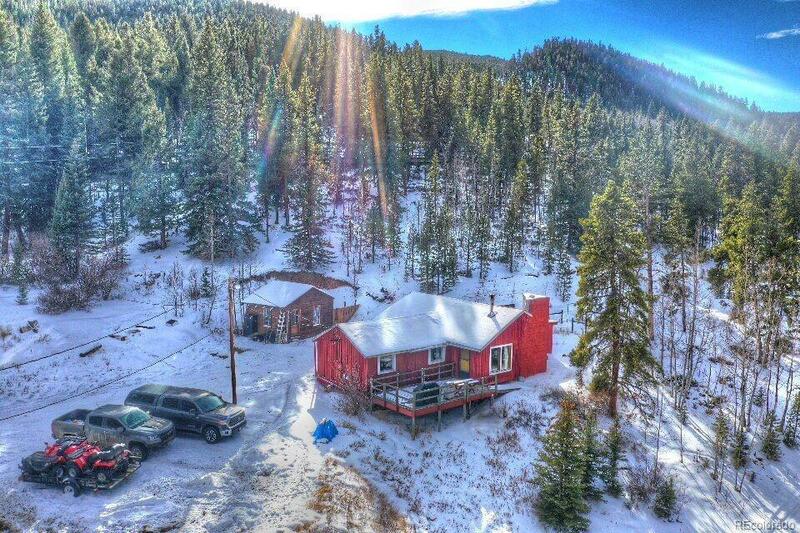 This unique property is a rare opportunity to have the ultimate Mountain experience. Metes and Bounds with DIRECT ACCESS TO NATIONAL FOREST. There are two beautifully maintained cabins. 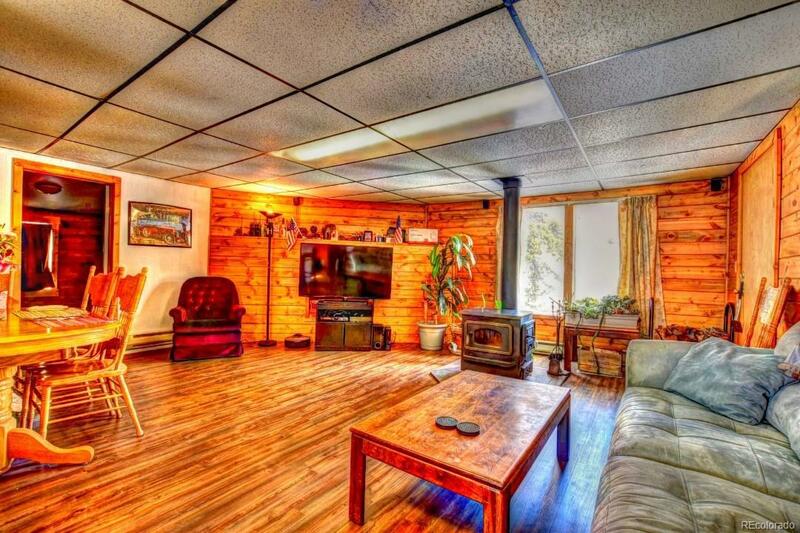 Main Cabin is 1088 Sq Ft. 3 Bedrooms 1 Bath. Open concept main living. 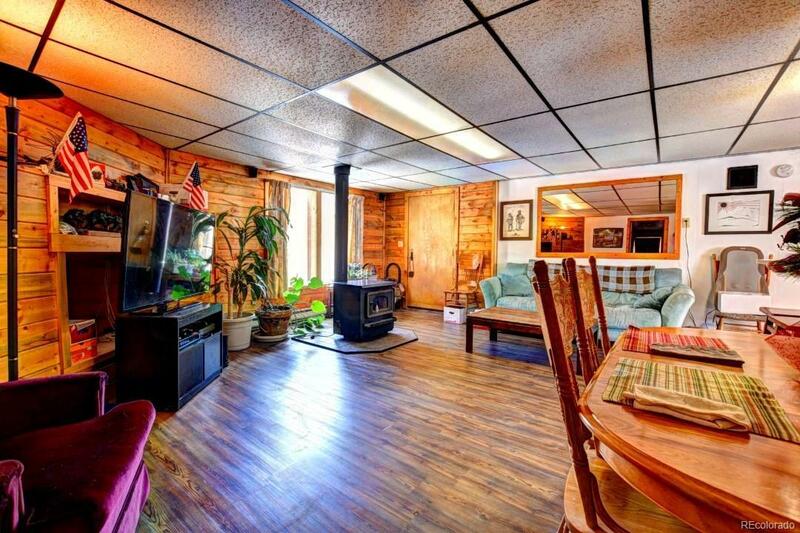 Additional Cabin is 445 Sq Ft. 1 Bedroom 1 Bath. Aslo open concept living. 2 Septic with Leech Fields, a Commercial Well and a Domestic Well. 2 Outbuildings/Large workshops w/ power, 2 Miner's Cabins. The Property features 2 STREAMS and a POND. You even have your own amphitheater. Adjacent to Wilderness on Wheels. Private Roads are easy to maintain with the included Snow Plow Truck. WATER RIGHTS through Mountain Mutual Reservoir Company will be transferred to the New Owner. 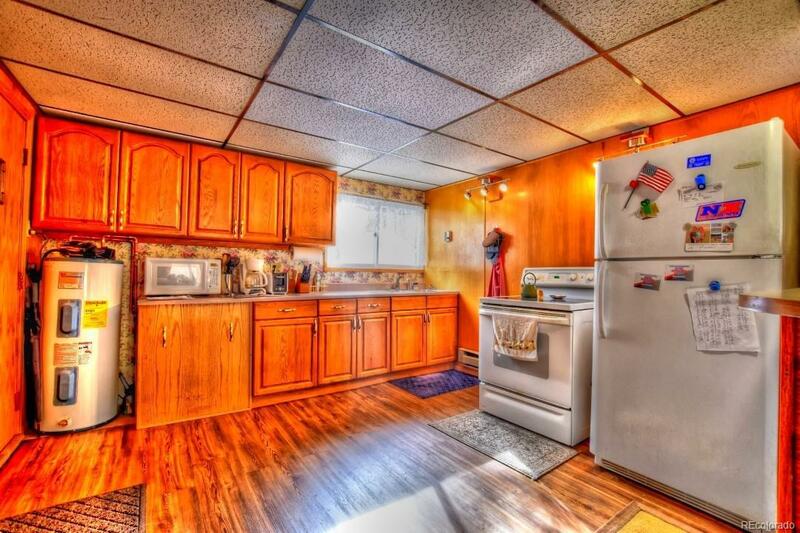 So much potential -- this property is a chance of a Life Time.